Alania’s beautiful gift of sight and knowing can assist you in connecting to your own guides, guardians, higher self, and ancient truth. Through inspirational messages and channelings, lightbody activations, and cellular downloads, she brings support to your earth journey and your own soul’s expansion.She effortlessly radiates the Light and Truth that powerfully awakens the “I AM” in you. Journey deep into the heart of Divine Sight and Knowing, bringing through clear insight, inspiration, and direction for your empowered path forward. With a sacred prayer to welcome all that blesses and uplifts, Alania will lovingly channel all that supports YOU in a sacred way. All flows in resonance with your soul’s unique comfort level and desire. If compassionate presence is what you desire, all will gently flow to awaken a sense of healing and safety in all ways. If enlightenment of your Divine Self is what you yearn for, we will journey beyond the veil into all that is limitless and boundless. We co-create this experience to support your soul exactly where it is at. Appointments are available in-person, by phone, or video chat. Deepening your connection between Source and Self, Alania opens doors of inspiration, emPowerment, and Healing Light. Your purchase is non-refundable. But Alania certainly wishes to honor your journey. If for any reason, your plans change after you’ve made your purchase, you are welcome to use your payment towards any other services that Alania offers. Enjoy a beautifully discounted session rate, when you choose to expand your journey with a 3-Session Package. Three 80-minute Divine Counseling Sessions are included in this package. You may schedule your sessions as you desire, given Alania’s availability. Focus is placed upon breaking through all patterns of limitation and resistance, clearing the path to self-Empowerment and self-Love. With the support of the Akashic Council of Light and your own Higher Self, Alania will awaken your soul’s greatest Truth. Enjoy a beautifully discounted session rate, when you choose to expand your journey with a 3-Session Package. 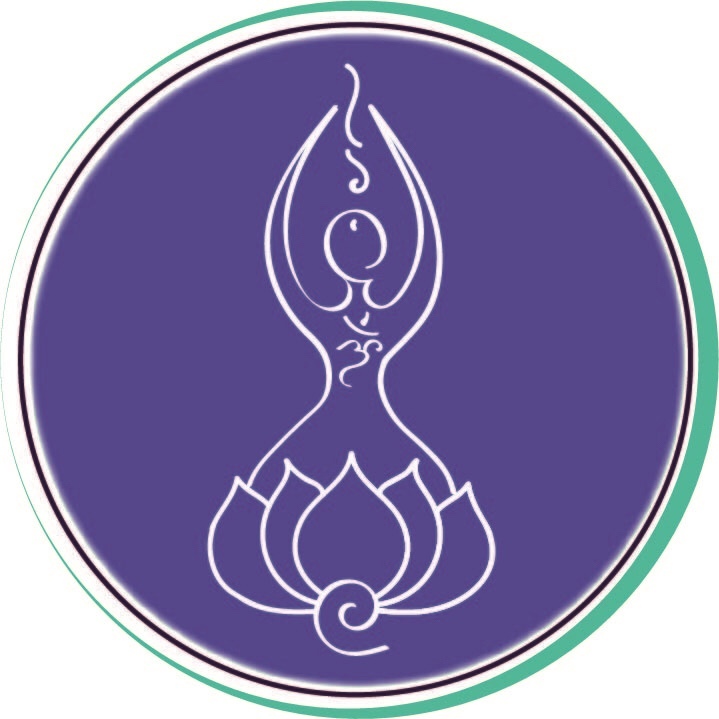 Three 80-minute Akashic Healing Sessions are included in this package. You may schedule your sessions as you desire, given Alania’s availability. As a program of Self-Mastery and Sacred-Empowerment, it’s designed to direct all expressions of Power back within, to your own most radiant Self. Are you ready to embark upon a journey of profound spiritual expansion in your life?? Learn more about this inspirational mentorship program here.